Let kids discover the magic of Christmas with a hands-on, imaginative Nativity story scene! The Nativity Playset includes eleven pieces, and even plays Away in the Manager and Silent Night. 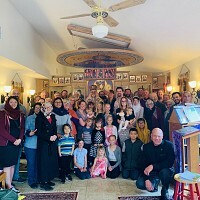 Open and close the stable door to activate fun animal sounds and slide the star to make the angel spin ‘round and ‘round in joyous celebration! Adding to the Nativity playset are the Little People The Three Wise Men. 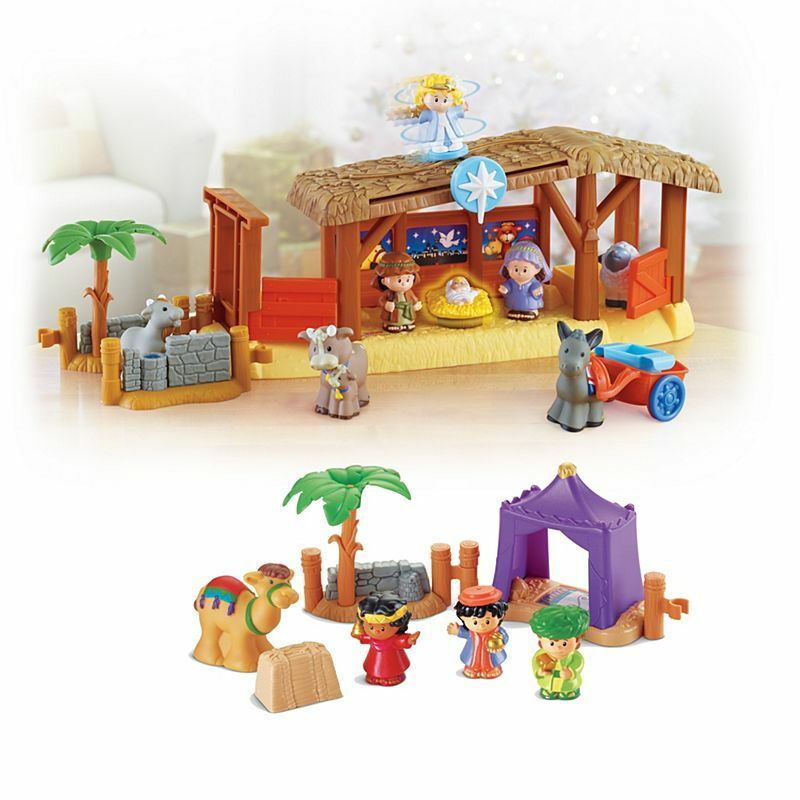 Recreate the story of the Three Wise Men with this seven piece set which includes three king figures, tent, camel, hay and connectable palm tree fence post. 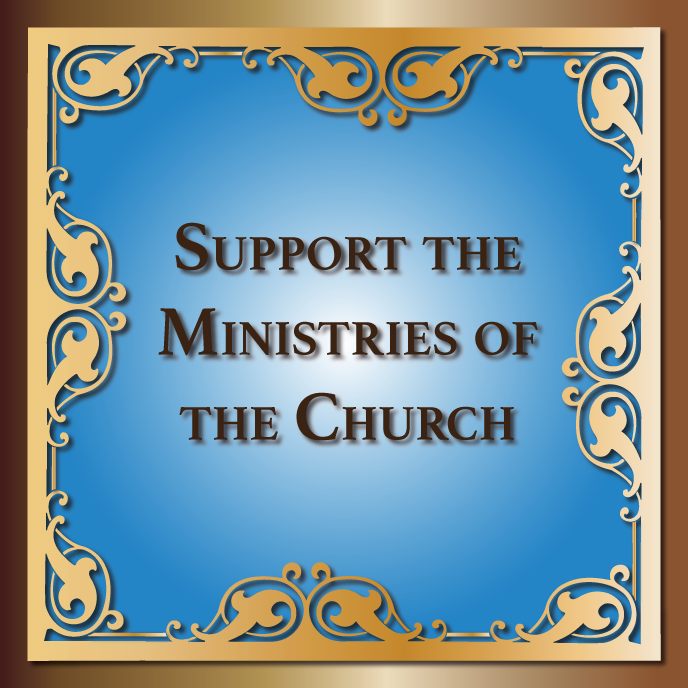 Recreate the story of The Wise Men, who followed the guiding star to the stable where Baby Jesus was born. Nativity Playset approx. 22"L x 12"W x 10"H.
Noah, using all he knew, built himself a floating zoo, with lots of animals, each times two! 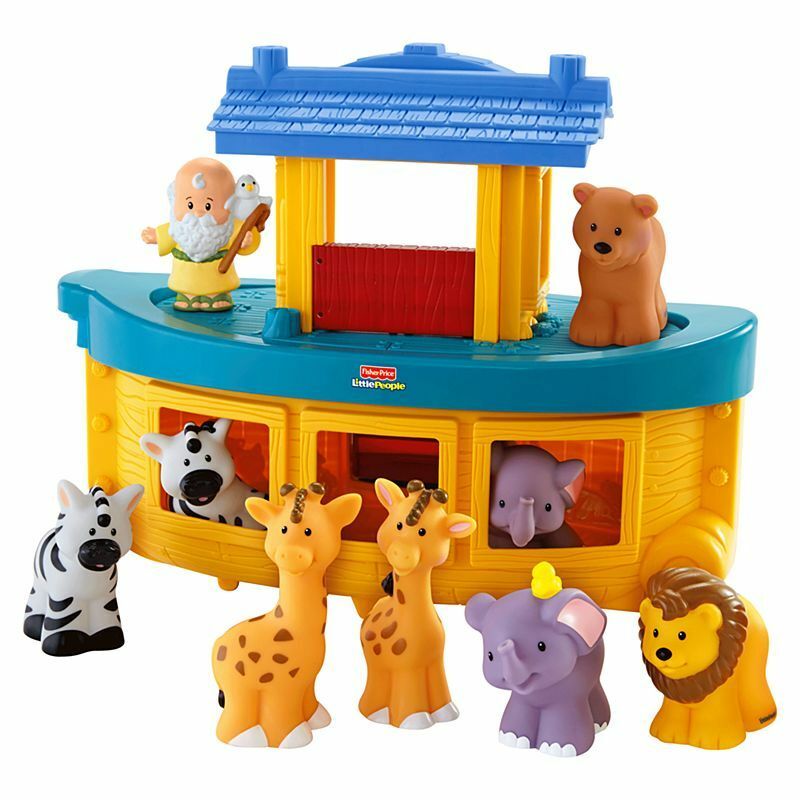 Two-piece ark includes Noah and eight animal friends: two elephants, two lions, two zebras and two giraffes to mix, match, sort and count! Top deck removes for play — and everything stores inside! Look for more Little People® Noah's Ark Animals to fill the ark! 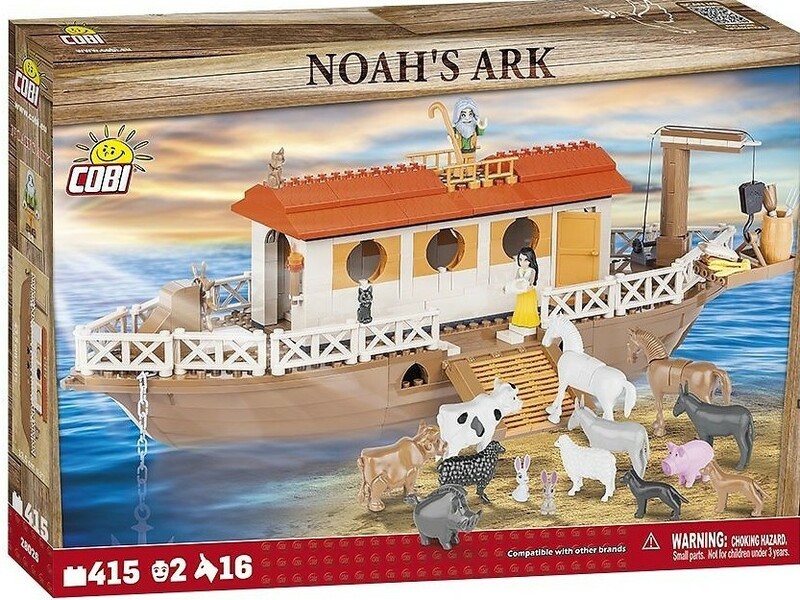 The Noah’s Ark set will help to retell children this story and Noah’s sacrifice to save world’s most important species. You will find there many different animals as well as Noah himself.